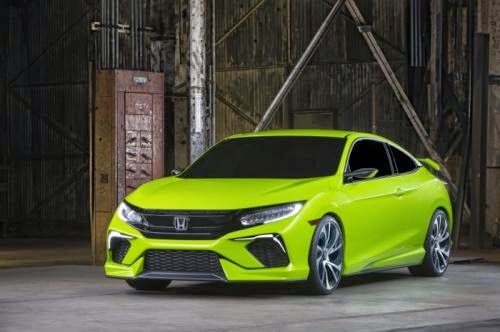 Honda Civic Concept makes its debut on the New York International Auto Show 2015 and will be the future face of the Honda Civic. The plan is the 10th generation of the Honda Civic will be launched in autumn this year in the United States. 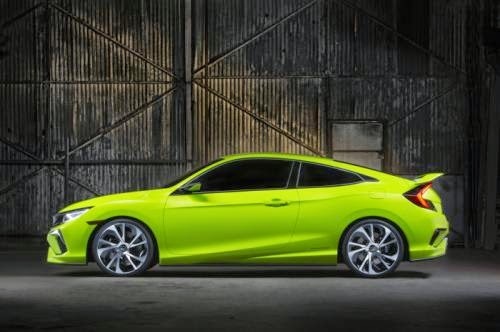 Honda said the latest Civic will focus on sportiness and Fun-to-drive. 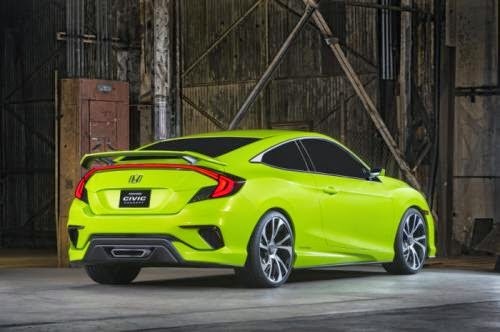 Honda promises All New Honda Civic will be launched in a choice of body ie Civic Sedan, Coupe and Hatchback, is also a version of the Si and Civic Type R as the Civic's flaghsip. The concept is presented with a longer wheelbase and has a lower body with a roomy cabin. Elongated hood with a shorter front overhang to look sporty. Front and rear lights using LEDs. New Civic will be the first Honda's model that uses VTEC engine turbo of Earth Dreams Technology families. A VTEC 1.5-liter direct-injection turbo engine mated to a 6-speed manual transmission or a new CVT can make more fuel-efficient and sporty. Fuel consumption of the all-new Honda Civic is targeted to be one of the leaders in its class in terms of efficiency. There are several safety features are taken such as Lane Departure Warning, Forward Collision Warning, Multi-Angle Rearview Camera, Adaptive Cruise Control and Honda LaneWatch.